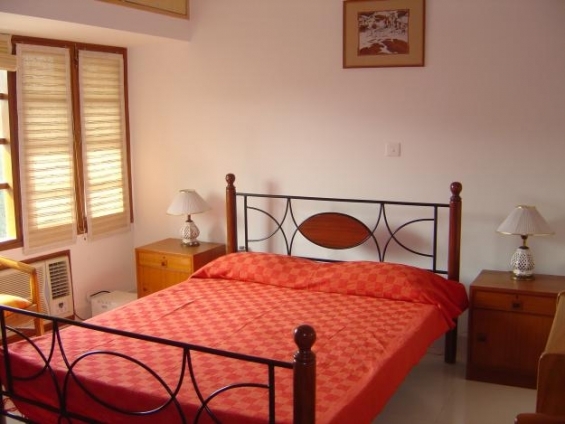 We have availability for short term rental service apartments in greater kailash part -II . its park facing service apartments near to stranded charted ATM . inside the apartments available very big size of rooms , kitchen, dinning area . 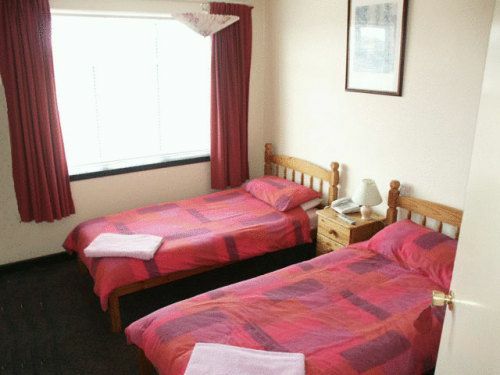 I have budget service apartments in Green Park. This place is much liked by the Medical tourist and embassy people near Adiva hospital. 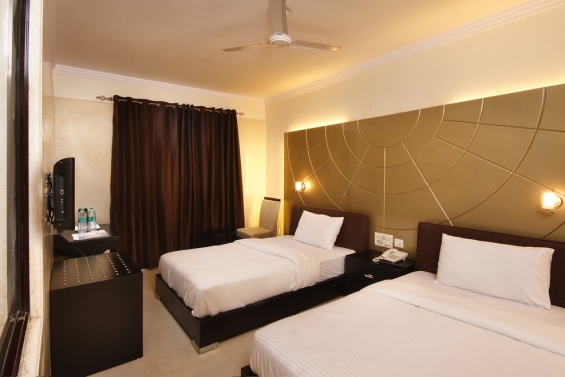 All major bank and restaurant, Metro station is walking distance from the apartment.